Latin Jazz legend pianist Eddie Palmieri makes his first album in a decade and what a corker it is. 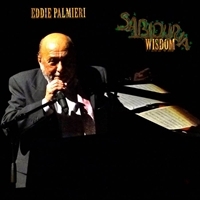 Sabiduria (Wisdom) features 12 original tracks and a great cast of musicians including Bernard Purdie, Donald Harrison and many more. ‘Cueradas Y Tumbao’ features Alfredo De La Fe on Violin over an irrepressible rhythm. ‘Wise Bata Blues’ is very percussive ft Luis Quintero and a sparkling keyboard solo from Eddie. 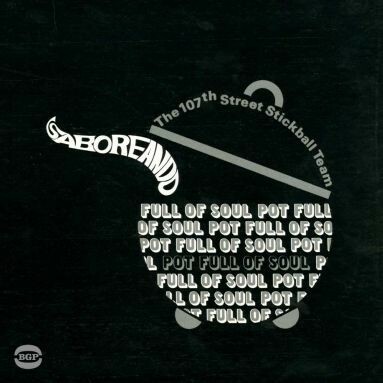 ‘Sabiduria’ is funky Latin ft Marcus Miller slap bass and Ronnie Cuber’s raspy Baritone. Joe Locke vibes solo on the percussive ‘La Cancha’ , ‘Locked In’ and beautiful ‘Samba Do Suenho’ are refreshing. Best of all is the progressive full on Latin groove ‘The Uprising’ and ‘Coast To Coast’ which feature some great solo’s. Great album from the veteran Latin maestro.